A lot of us are going to be spending more time in the kitchen than at the mall this holiday season. As far as I’m concerned, that’s a silver lining to the mess our economy is in. 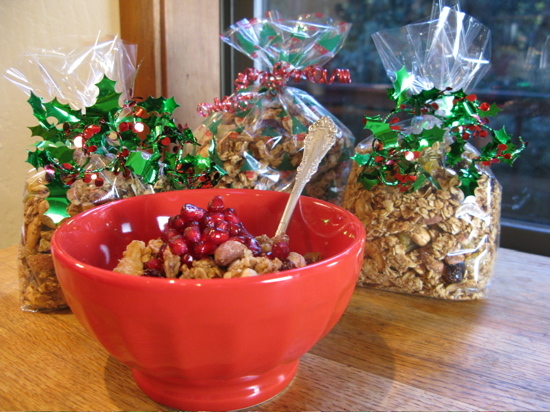 Homemade food makes a great gift in good times or in bad. It’s personal, thoughtful and always in style. You never have to worry about size, duplication or the clutter factor. What isn’t eaten right away usually can be frozen or stashed in the pantry for later enjoyment.